CEU Business MS Programs Info Session with Professor Gábor Békés' talk "The Multifaceted Data Analyst". MS in Business Analytics, MS in Finance, MS Technology Management and Innovation. Hear about the award-winning CEU InnovationsLab incubator. Have an informal chat with faculty, students and alumni. 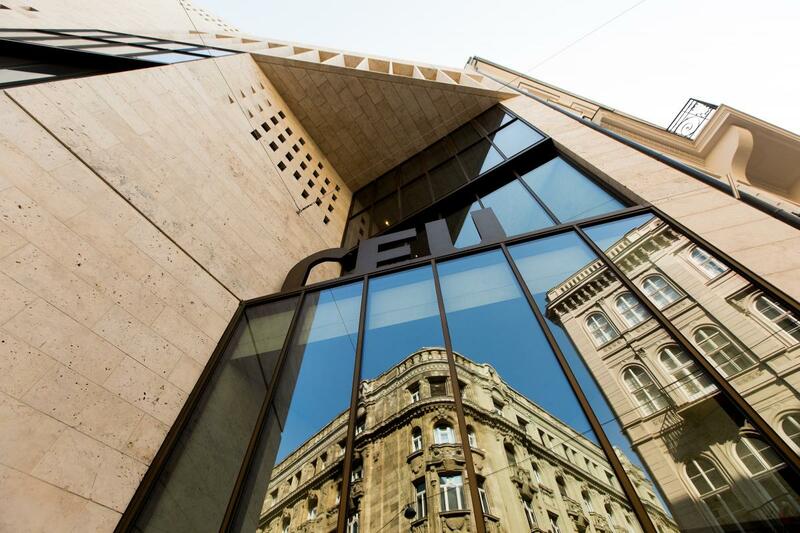 Get all your questions answered about life at CEU! To register please RSVP via email to student-info@ceu.edu. Join the event's live stream on Videosquare, check out its Facebook page. Analyzing data is a complex task that requires a variety of decisions from data management to model selection and inference. In addition to technical knowledge, experience matters. In the short talk, I will present a variety of roles an analyst has to play to be successful. In April 2018, a general election was held for the eighth time in Hungary after the transition from the Communist era in 1989. A new election system was adopted in 2012, and electorates had to vote tactically – which was a new kind of voting behavior in Hungary – to support the strongest opposition candidate against the governing party to maximize the number of gained seats. Using domain knowledge and historical data on the 106 voting districts, this study tried to predict the outcome of each race in all voting districts. The behavior of voters, and how the prediction deviated from the actual outcome was also analyzed. Earn a U.S. Master of Science (MS) degree in Budapest and Vienna. Join a world-class international community. Land a job or internship anytime, or continue your career. Join a top partner school on four continents. Learn more from the CEU Business MS Website and Presentation. A unique mix of analytics, computer science and business. Learn programming, dive into data analysis, big data and cloud computing, machine learning and data engineering. QS Top 50, CEE #1. A program designed with industry. Focus in on investments and banking, corporate finance or private equity. Embrace data analytics and technology. QS Top 100, CEE #3. Combine your technical expertise with business, finance and leadership skills to become a technology leader, or develop your own startup in the award-winning CEU InnovationsLab incubator. Earn the MS in Finance and MS in Technology Management and Innovation. Become a fintech leader or develop your fintech startup.